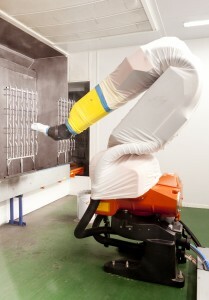 As specialists in spray booth technology, we understand that different industries require different types of equipment. 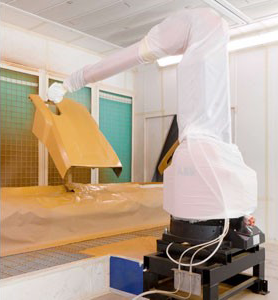 Below you will find two popular types of spray booths and an insight into how they are used. 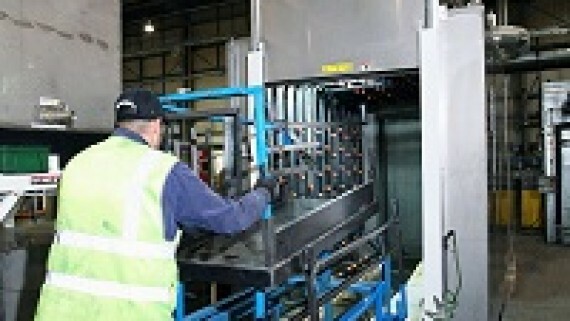 Junair can provide a dry filter spray booth to suit any industrial application. Our dry filter spray booths are especially beneficial where either high quality or short process times are required. The spray booths can be supplied to suit the customers requirements. Junair have recently supplied four large enclosed water wash spray booths to a tier one automotive supplier. 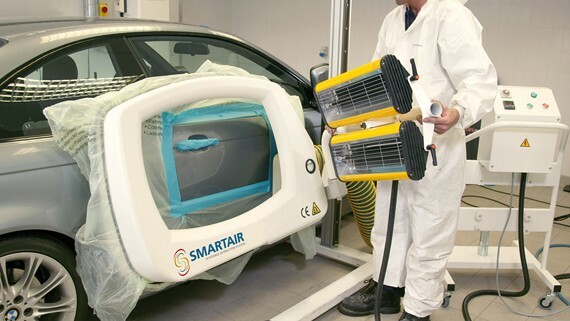 The spray booths include a full air replacement system with temperature controlled air held to within 1 deg C, and filtered to less than 5 microns. The spraybooth extraction system includes high efficiency bin scrubbing system, with large lift out access panels for ease of maintenance. Each water wash spray booth is built entirely from stainless steel and include fully glazed front walls for exceptional visibility. Junair can tailor make water wash spray booths to suit individual client requirements. 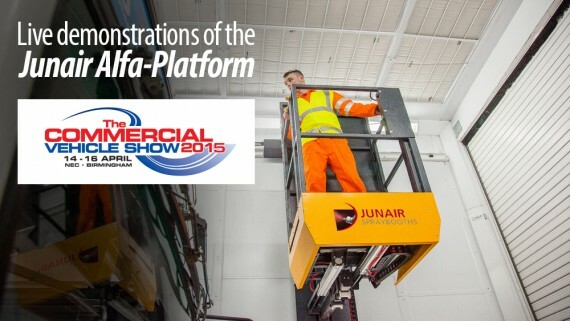 Junair have been supplying spraybooths to the automotive, commercial vehicle, aerospace and industrial markets for many years. 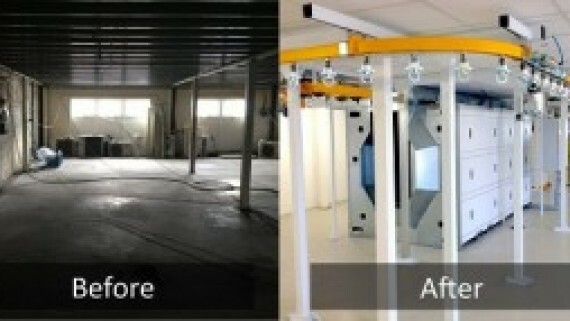 From single spraybooths to an automated paint line, we are proud to be innovators in the field of spraybooth technology. 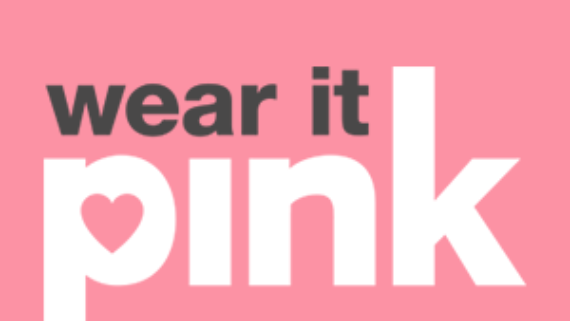 We aim to deliver solutions that offer high productivity, performance and profitability as well as saving energy and time. 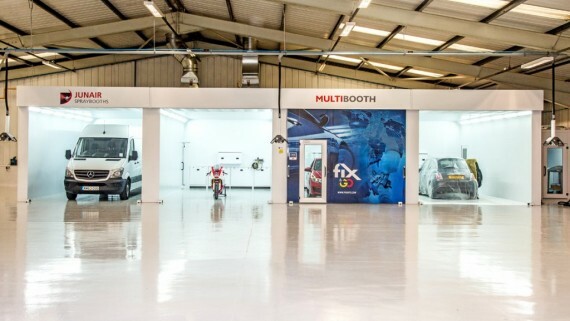 As a market leader, our spray booths are of the very best quality. Manufactured within the UK to exacting standards, we strive to provide customers with a flawless service time and time again. With a manufacturing facility in Heywood, we are well equipped with the latest in computerised production equipment. A purpose built centre, we are committed to research and development, ensuring we will still be market leaders in many years to come.